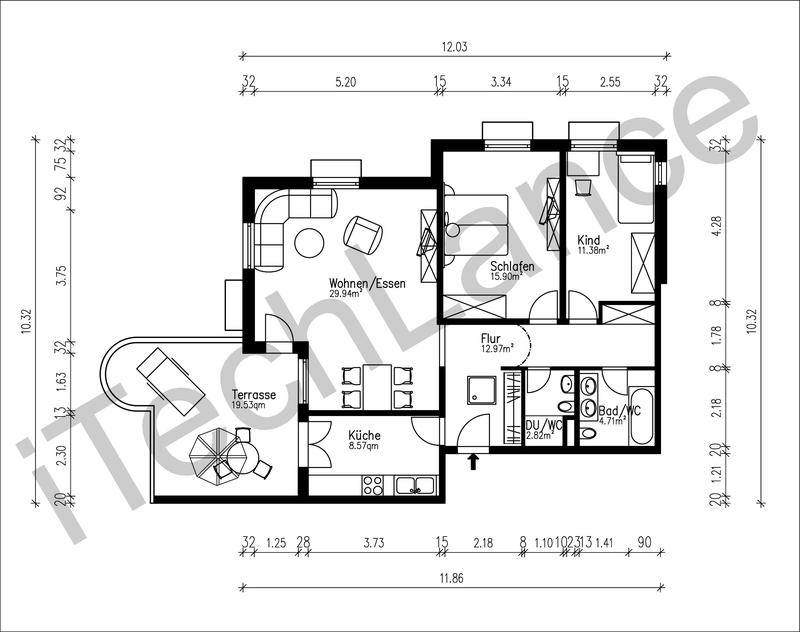 Description : We have already drafted more than 1 lakh floor plans for this client. In this project we have received more than 60 orders each day. 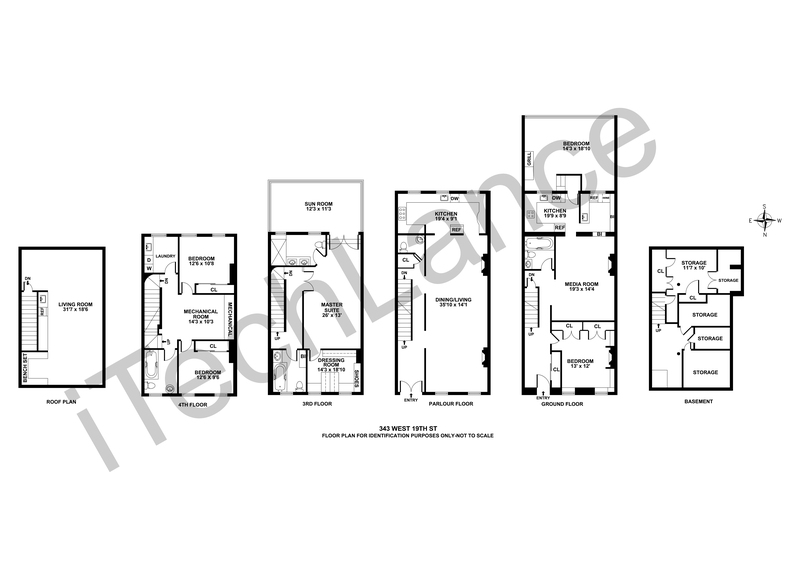 We have received the scan images of the plans, elevations, sections and site plans. We have drafted the plans by using the dimensions. After that we are placing the furniture, room names and room area. We have captured them in German layer standard. 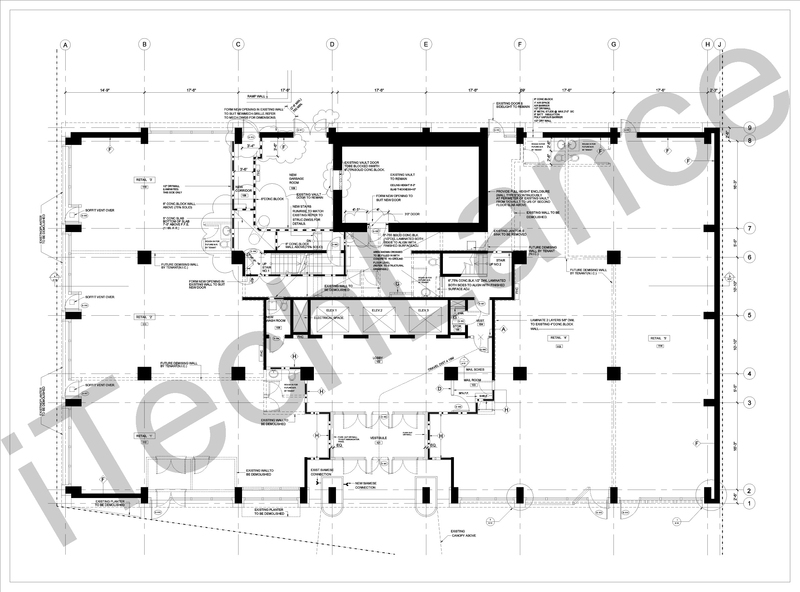 Description : From this client we have received different type of CAD drafting projects like electrical, Mechanical, Architectural, etc. We have drafted the images by using the dimension and place them in different layers. 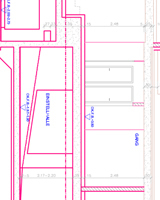 Description : We have drafted the plans by using the dimensions. We have captured them as per client specification. Description : This is our regular client who gives us CAFM projects. 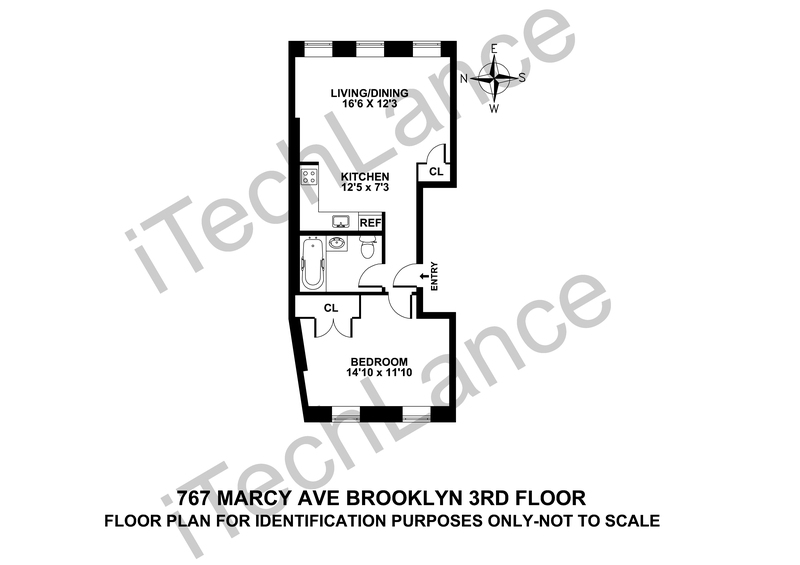 We have received the scan images of the floor plans. 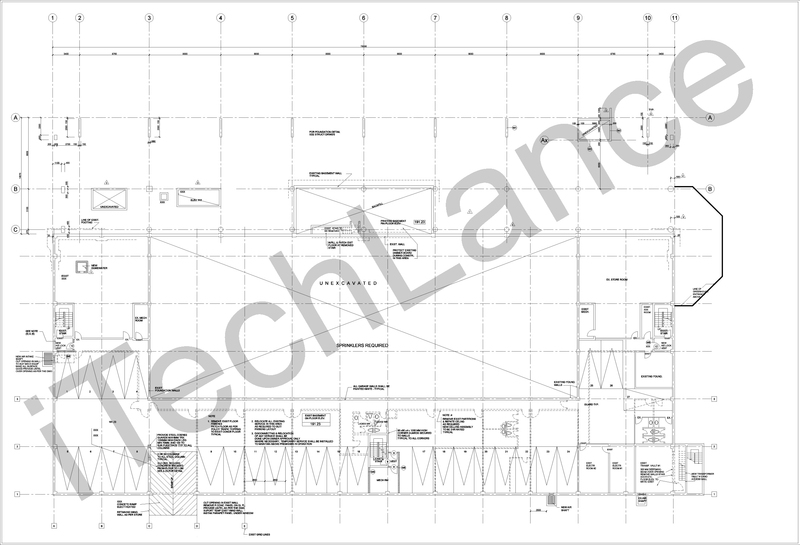 We have drafted the plans as per the client specification in German Standard. After that we have polygon each room and assign the room area, room descriptions, room numbers, etc. by using block attribute. Also we have assigned the data for windows and doors by using block attribute. Description : This is our regular client who gives us CAFM projects. 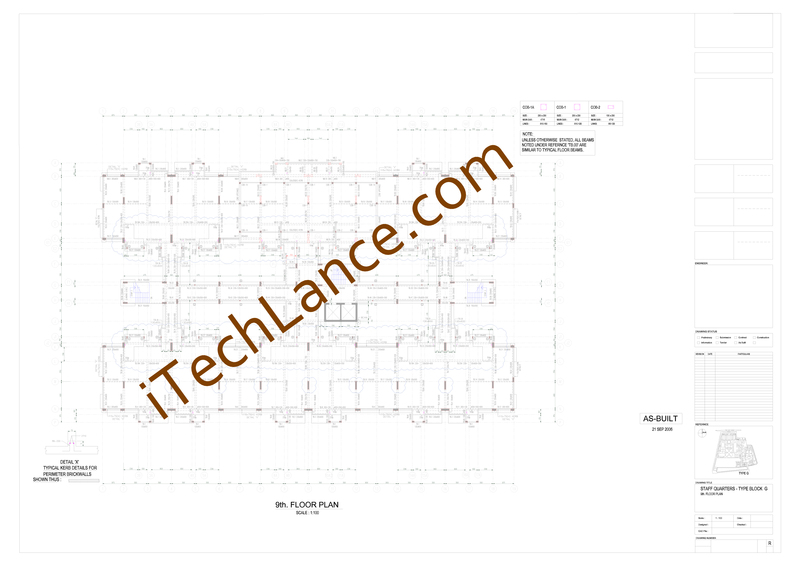 We have received the scan images of the floor plans. 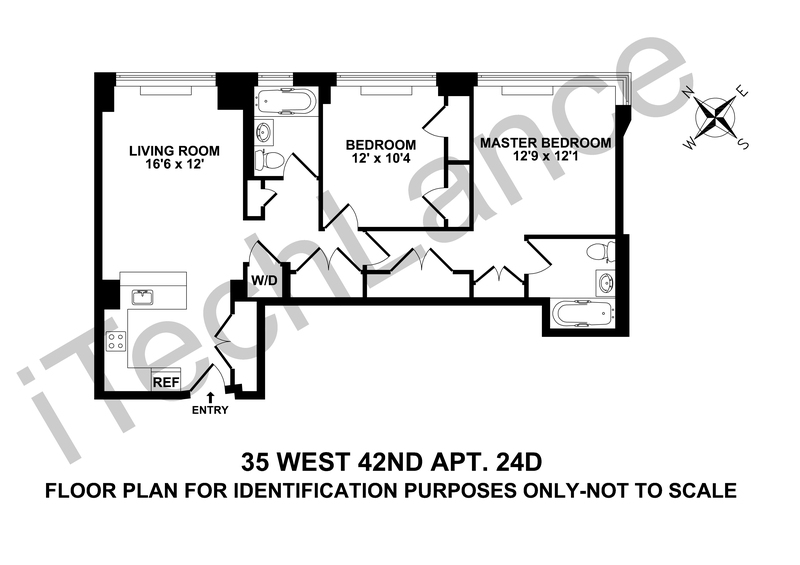 We have drafted the plans as per the client specification. 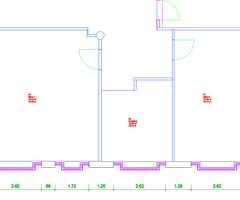 After that we have polygon each room and placed the room area, room descriptions, room numbers, etc. 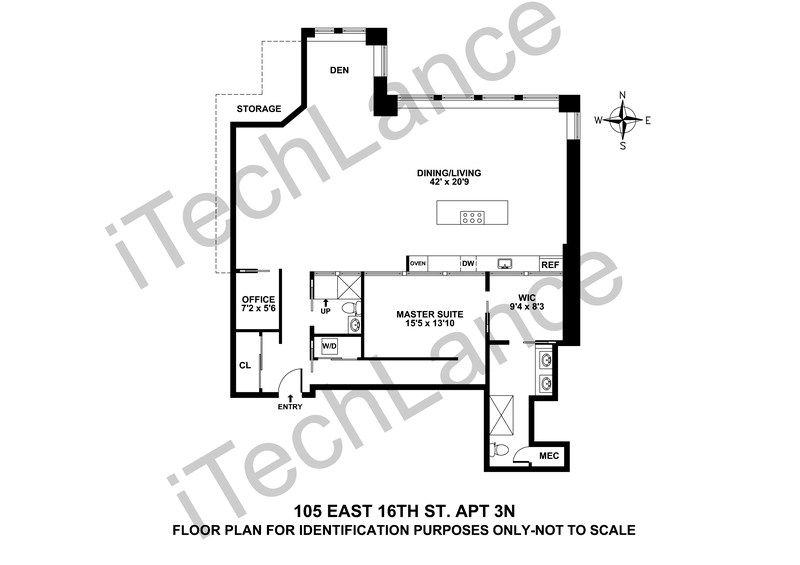 For office building plans, we polygon each workstations. After completed the work, we have extracted the data in a Excel sheet. 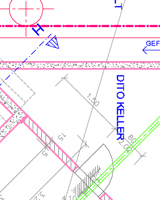 Sometime we have received the plans in .DWG format. In this case first we have cleaned the plan and standardized plan. We have corrected the layers. Standardized the blocks. After that we have do the polygons and placed the required data. 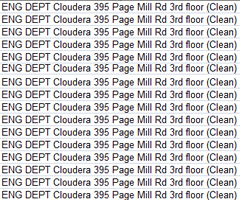 Then extracted the data in a Excel sheet. Description : We have received more than 15 projects each month. In this project we have received the point cloud data. By using the point cloud data we have drafted the plans accurately. 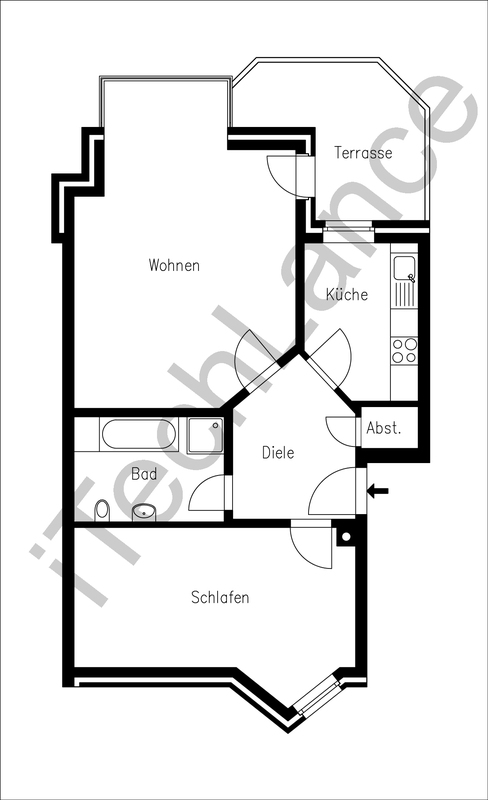 After that we have placed the dimensions, room area, etc. 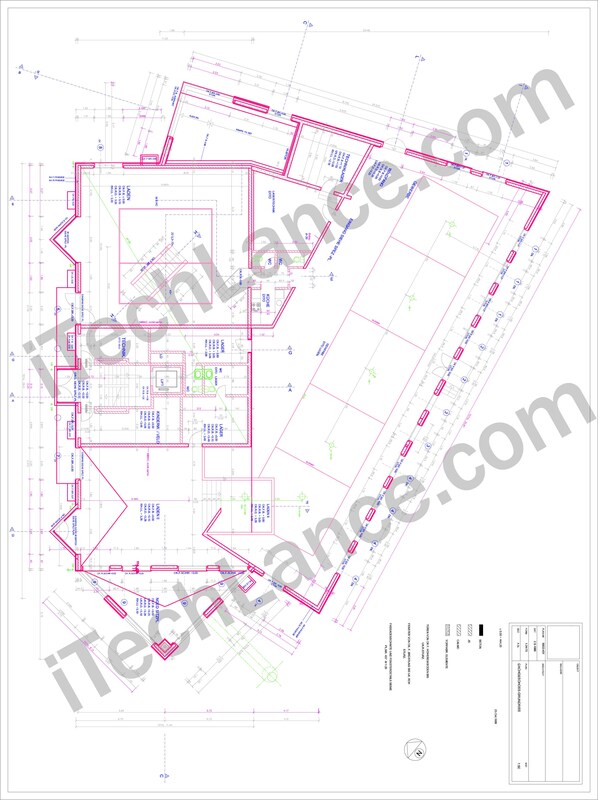 Description : From this client we are receiving different type of CAD projects, which we need to converted the scan sheets in Netherlands CAD standard. 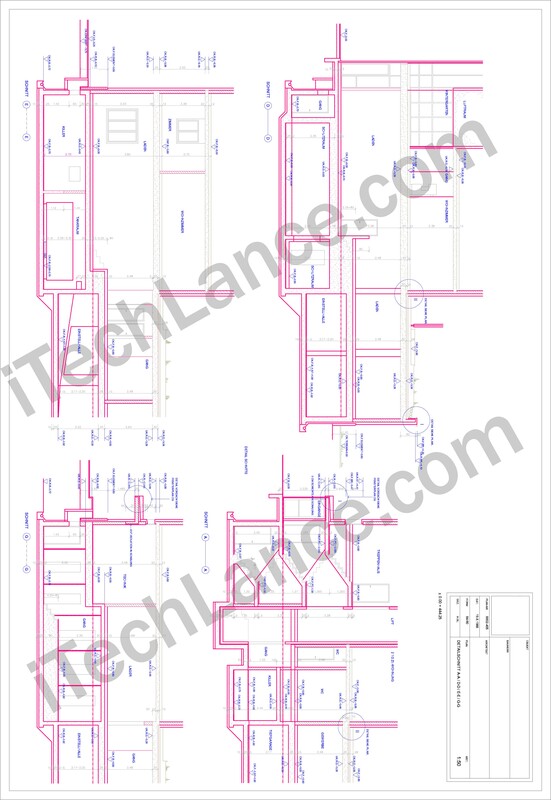 In this electrical project, first we have crated the templates for different size with standard title block. 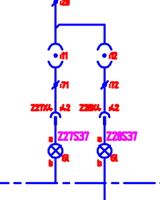 After that we have converted electrical circuit plans in standardize way. 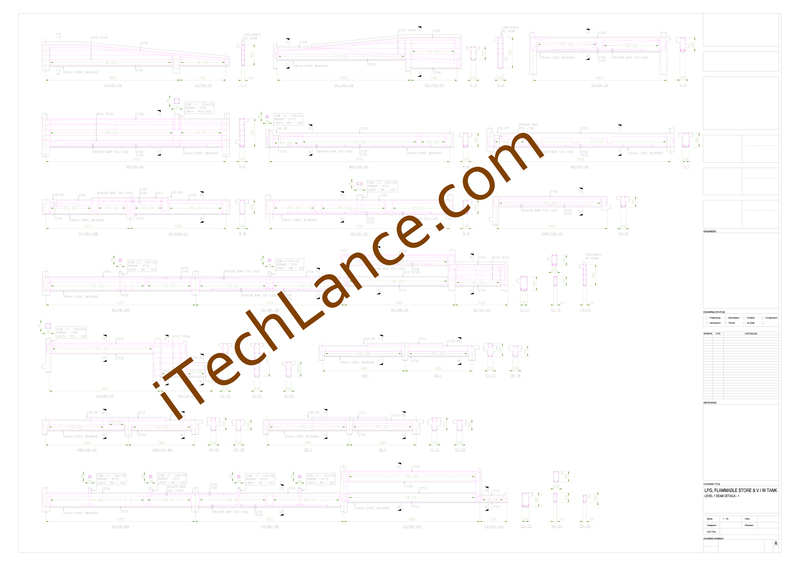 Description : From this client we have received the data various ways. 1. Some project we have received the laser scanning data in image format. We have received the plans, elevations and sections. 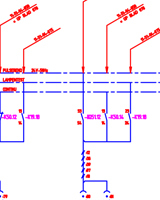 Plans: From image we have drafted the plans in German standards. After that we have placed the dimension and blocks for Bath room and kitchen. Also we have numbering them in flat wise. 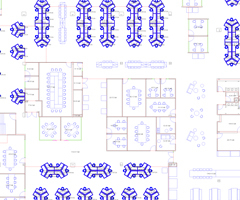 After that by using CAD architecture software, we have placed the room stamps. 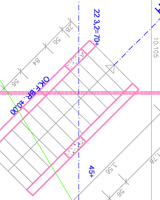 Also all room data extracted and placed in a table format inside the CAD drawing. 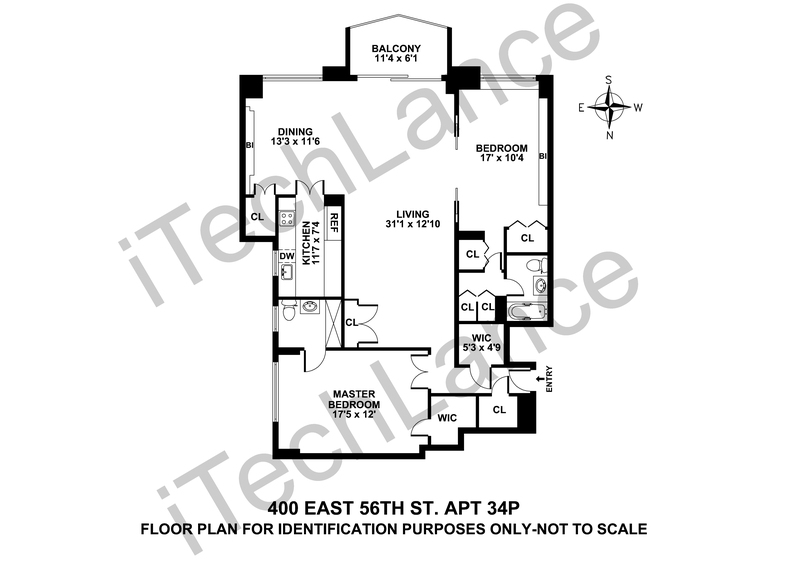 Elevation and Sections: We have created the Elevation and Sections as per the plans. 2. Some projects we have received the scan images of the plans, elevations and sections. 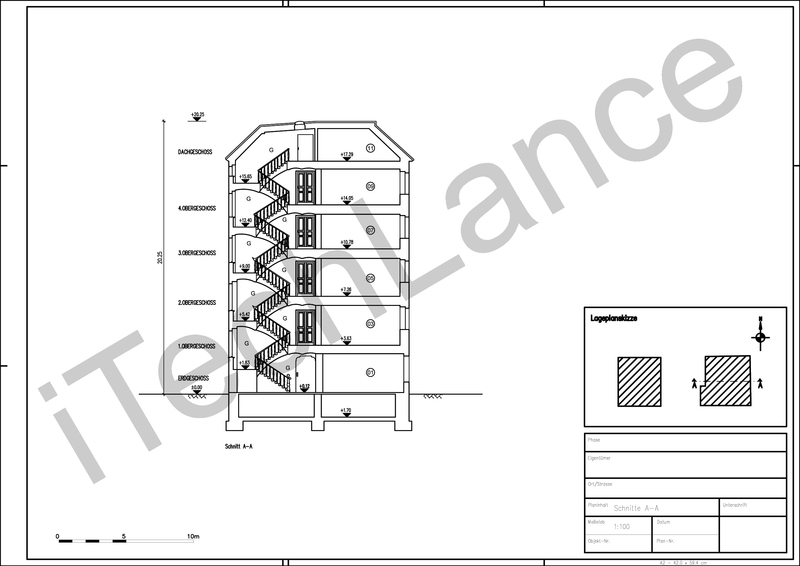 Plans: From scan images we have drafted the plans in German standards. After that we have placed the dimension and blocks for Bath room and kitchen. Also we have numbering them in flat wise. After that by using CAD architecture software, we have placed the room stamps. 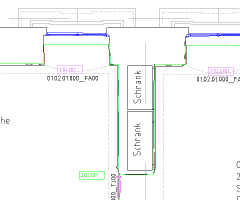 Also all room data extracted and placed in a table format inside the CAD drawing. 3. 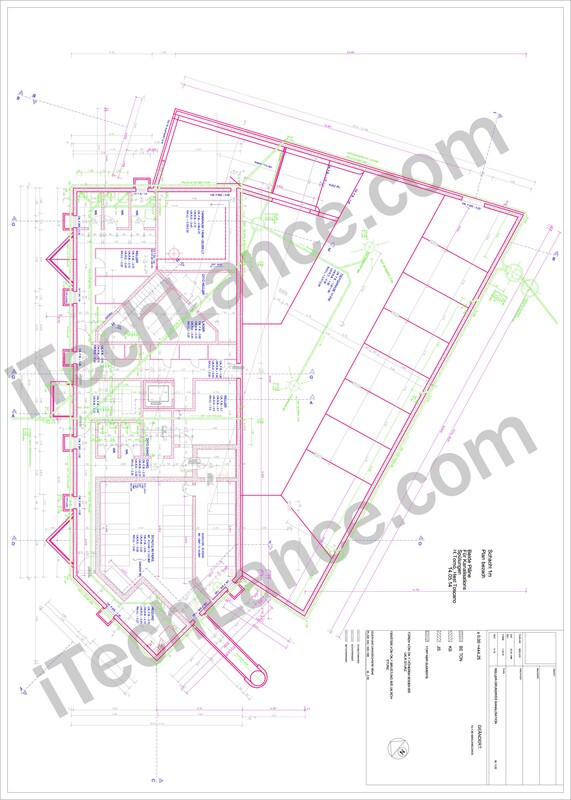 Some projects we have received the survey CAD plans in .DWG format. 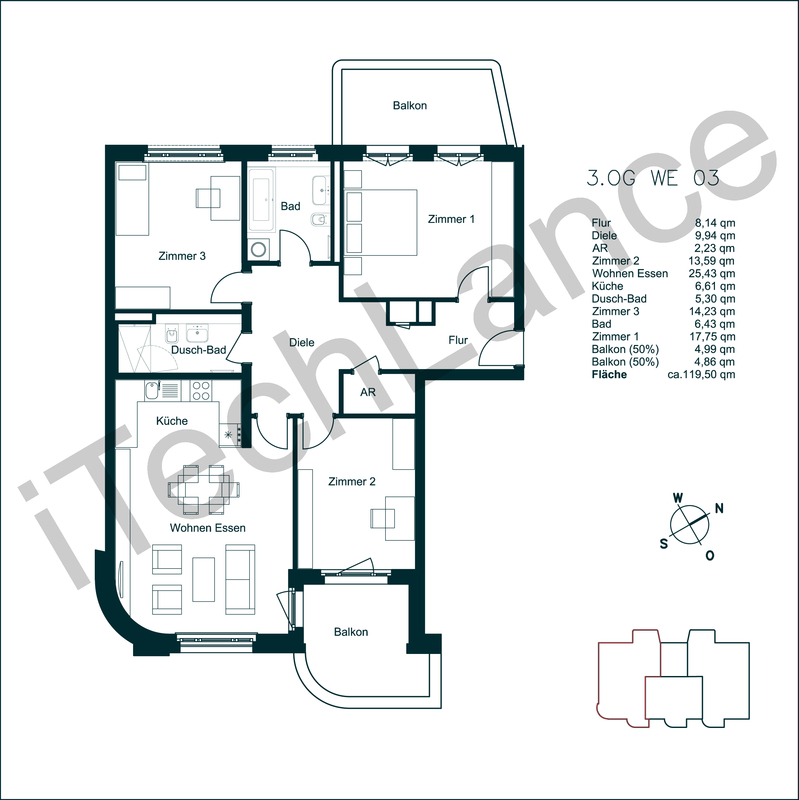 Plans: From survey CAD plans we have drafted the plans in German standards. After that we have placed the dimension and blocks for Bath room and kitchen. Also we have numbering them in flat wise. 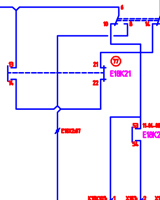 After that by using CAD architecture software, we have placed the room stamps. 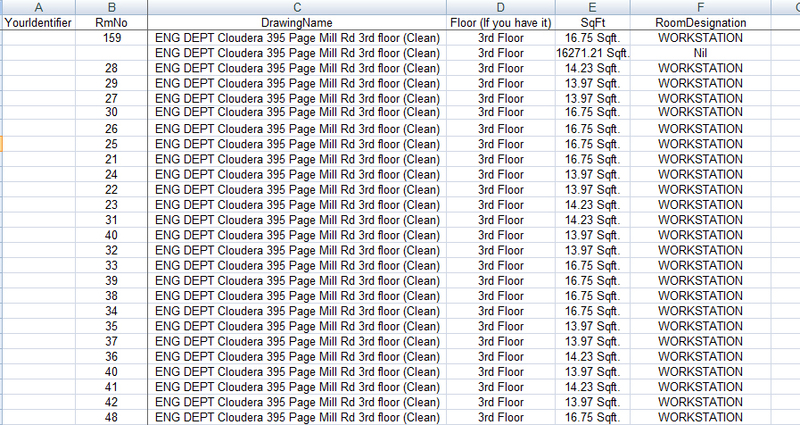 Also all room data extracted and placed in a table format inside the CAD drawing.